Toke Makinwa Reflects on Her 2016 - Here's What She Had To Say! Toke Makinwa Reflects on Her 2016 – Here’s What She Had To Say! 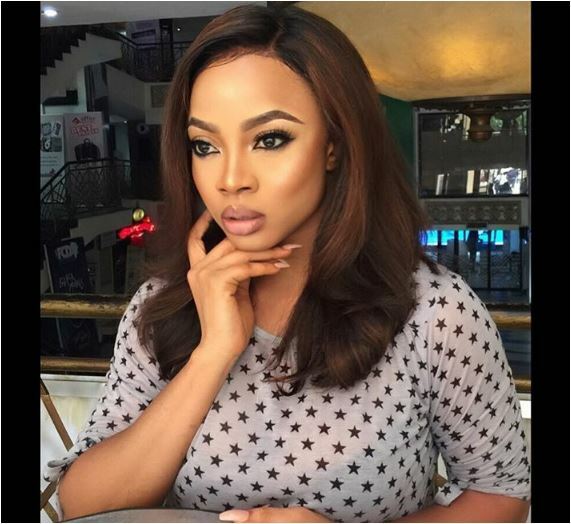 TV girl Toke Makinwa no doubt had a pretty eventful year. From endless criticism on social media to becoming a best selling author, the media personality has shown that she still has a lot to be thankful for in 2016. In a new post on Instagram, the media star reflects on the past year and how she has held things together.